Skydive Oulu is a dropzone located in Oulu, Finland. We operate a SMA Diesel Cessna 182 and provide static line training and tandems. 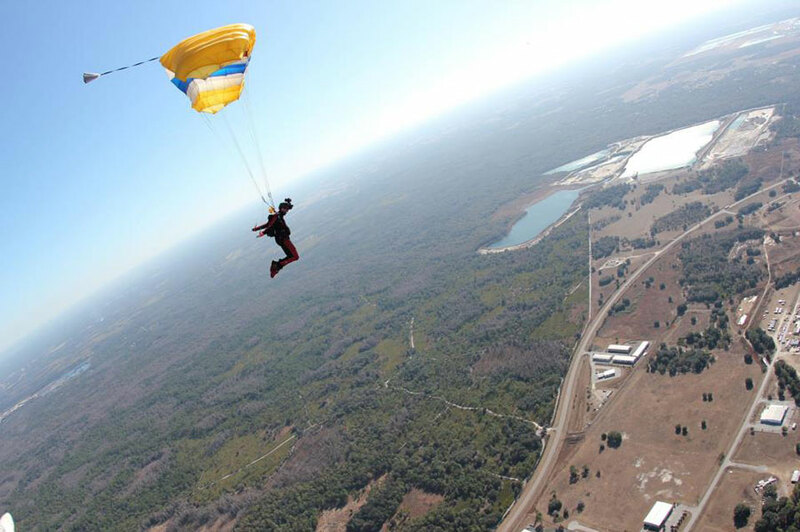 Experienced skydivers are mostly doing head up/head down and angle skydives. We are a non-profit organisation like most dropzones in Finland. Contact us in advance for information about opening hours on any specific date. Some activity during weekdays on June-August, activity on weekends from April-October.